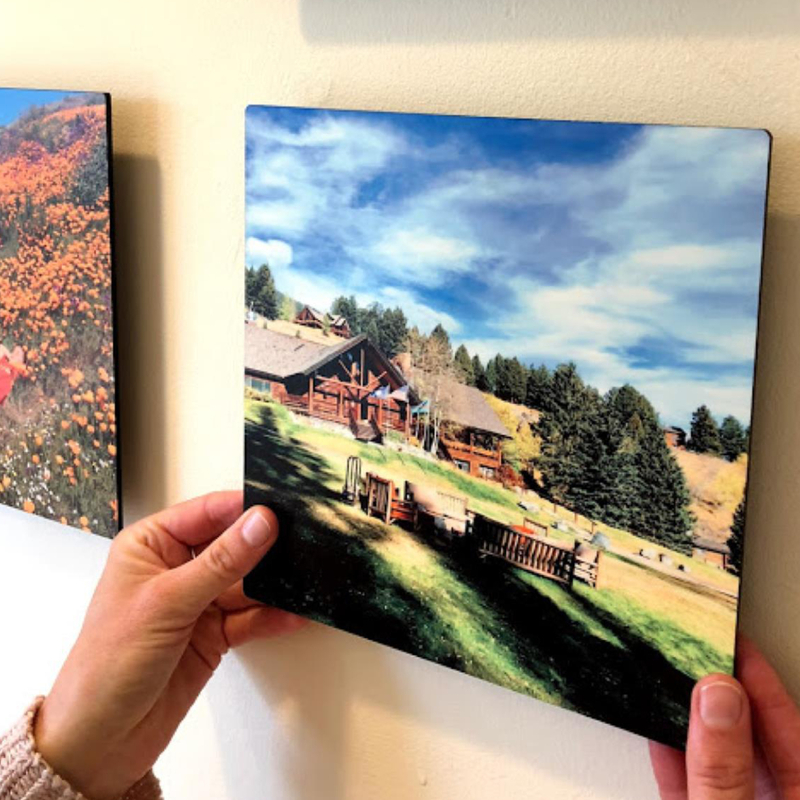 Turn Your Photos into Vibrant Re-stickable Hardboard Photo Panels. Affordable & Amazing! 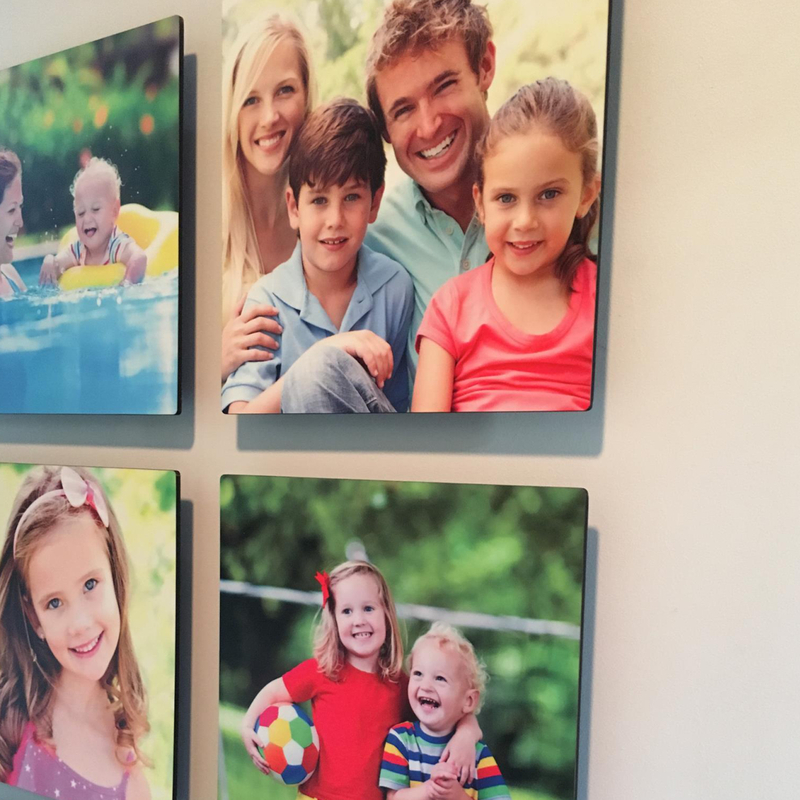 8x8 Re-stickable Hardboard Photo Panels will look stunning on your walls. Get your Panels in 5 Days with Free Priority Shipping! Having your favorite pictures on your walls is a great way to relive your best memories every day. 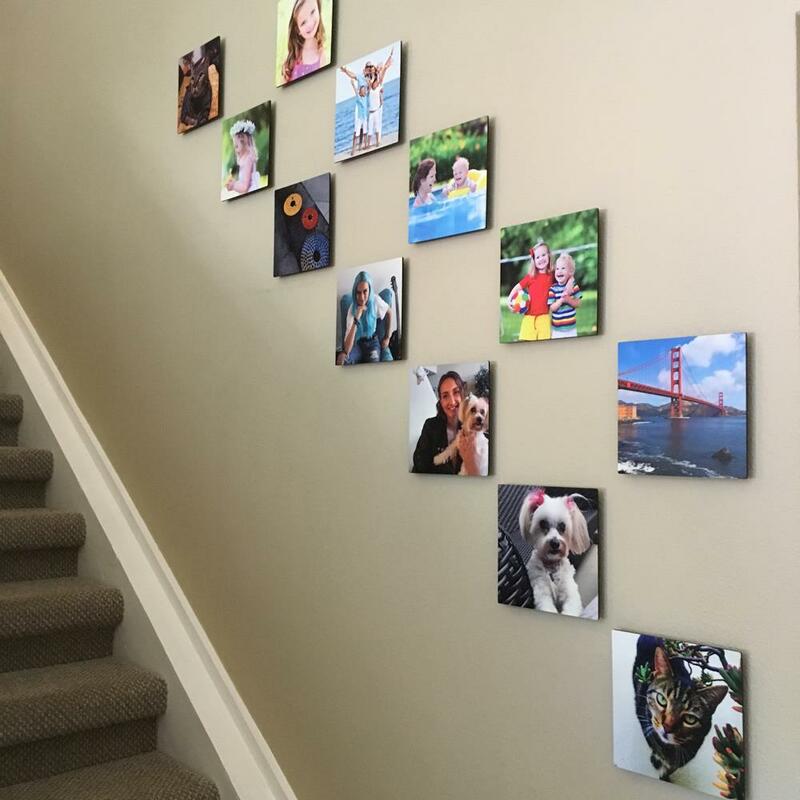 Create your memory wall in minutes. Peel. Stick. Display! 4 High quality No-Damage Stickers allow you to stick and re-stick your panels with no damage to your walls or paint. The highest quality hardboard and best looking photo print product on the market. Get your Panels in 5 Days with FREE PRIORITY SHIPPING! Reviewed by nationally syndicated radio technology talk show host Leo Laporte on This Week In Tech. They loved it and we quite impressed by the high quality over every product on the market "It's my favorite, I just love these. The photos look great. Better quality than the foam ones out there. The app is super easy to use". Customer unboxing and review of the product. She can barely contain herself, she is so impressed and excited as it is a gift for her daughter. "Oh my goodness these are amazing! These are incredible, I can't believe how good the quality is. I love these so much. I am so excited! They are really affordable. This is going to be a great gift".